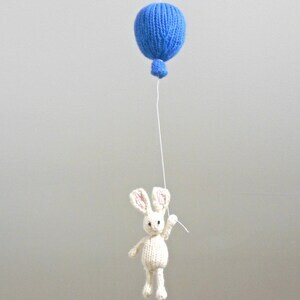 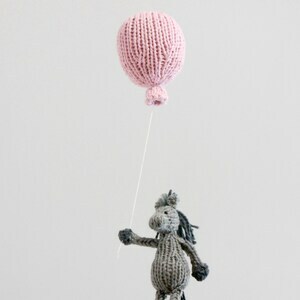 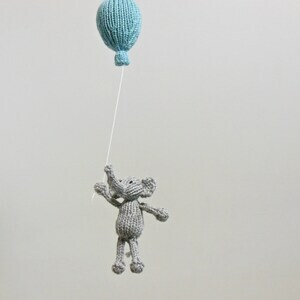 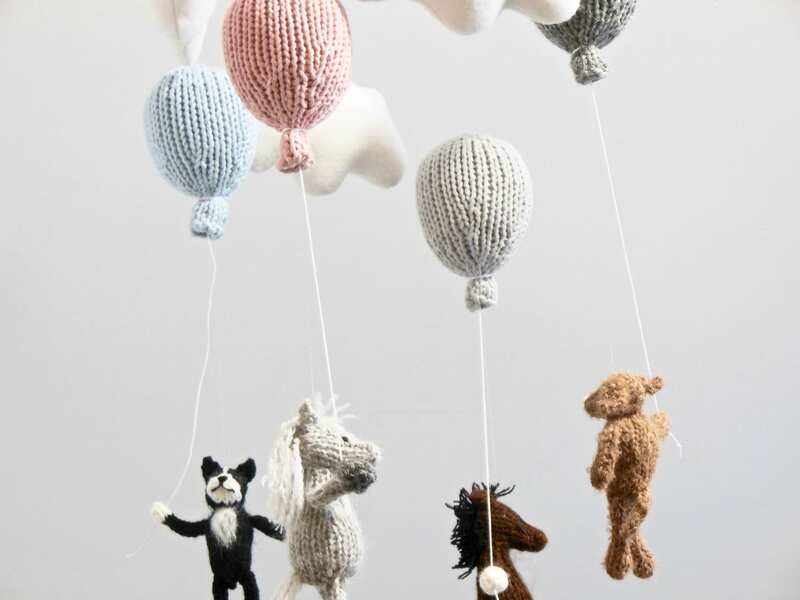 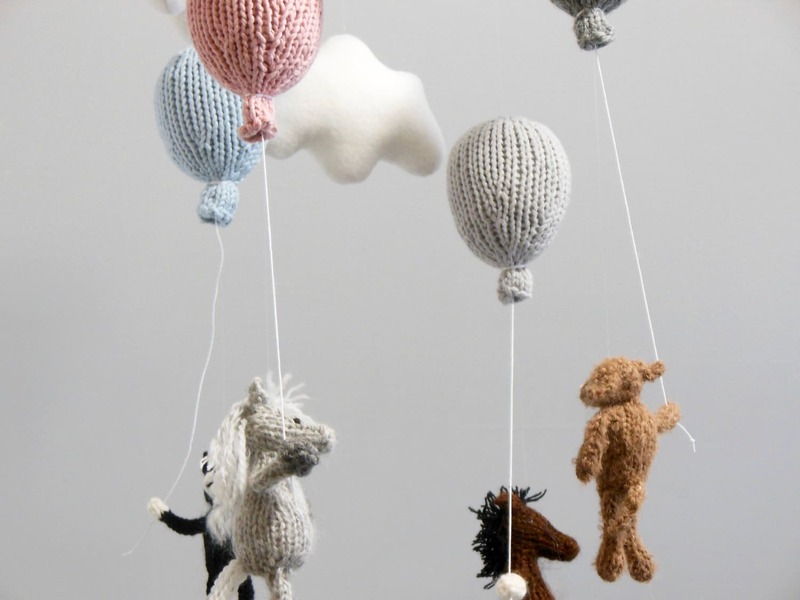 Your little one will delight in watching these sweet knit animals float through the clouds. 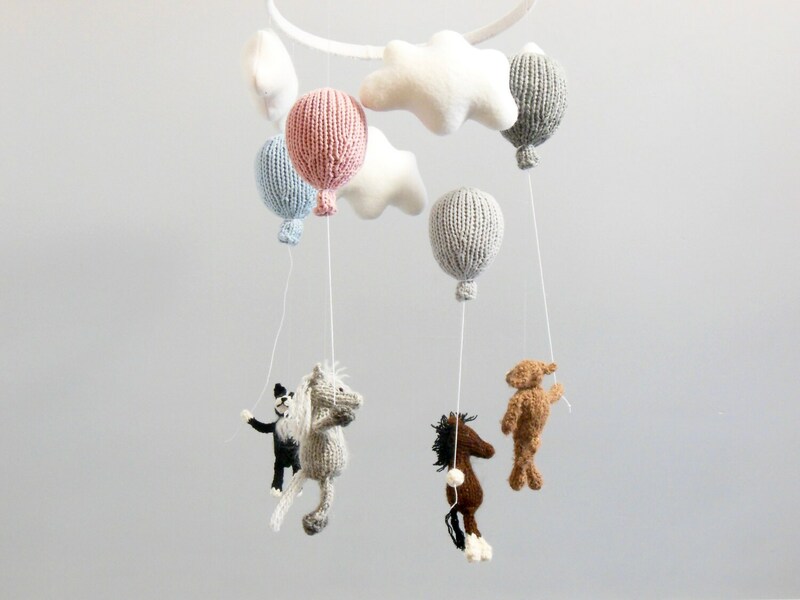 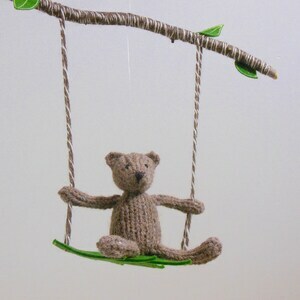 This mobile comes with two options: either select this mobile as it appears in the listing; or make it your own by selecting different animals. 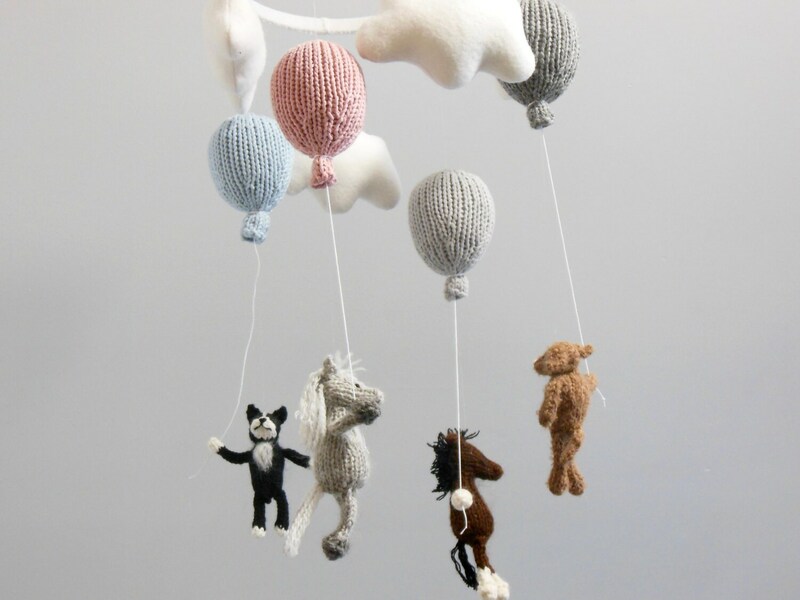 This is a great way to highlight your special furry friends. 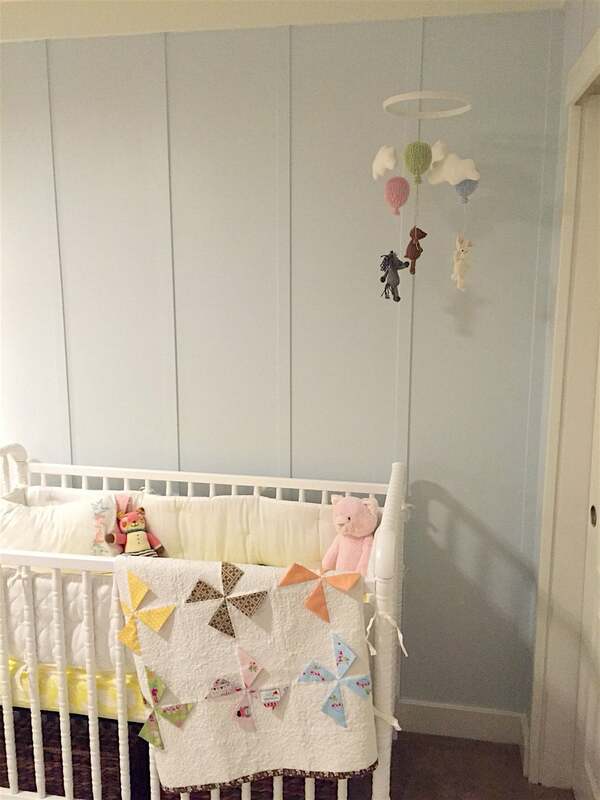 Please select from the dropdown menu.